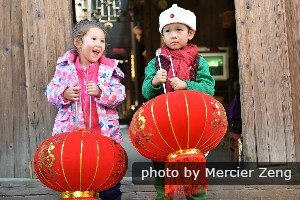 Colors are important to Chinese culture as they are endowed with lucky meanings. 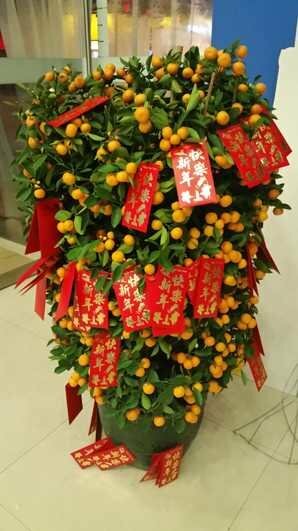 The three main lucky colors considered lucky in people&apos;s daily lives as well as on special occasions are red, yellow, and green. 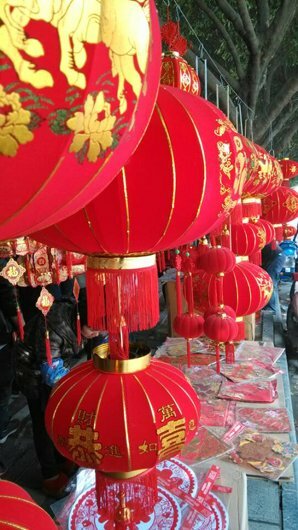 Red lanterns adorn businesses and residences. Double rows of red "Xi" (happiness) letters are pasted on gates and doors. People wear red during weddings, festivals and other celebratory events. 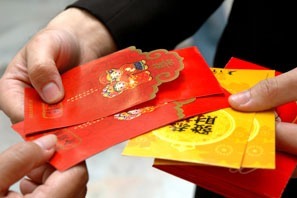 Red envelopes are stuffed with money and given as gifts during Chinese New Year. The first Emperor of China was known as the Yellow Emperor. China was often referred to as &apos;Yellow Earth&apos;, and its mother river is the Yellow River. This is the most important color from an ancient perspective. During the Song Dynasty (960-1279), yellow glazed tiles were used to build imperial palaces. 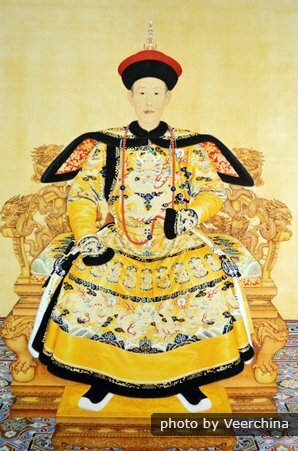 During Ming (1368-1644) and Qing (1636-1911) Dynasties, emperors were dressed in yellow imperial robes. They rode in "yellow palace" carriages and traveled on "yellow paths". Official flags were yellow. 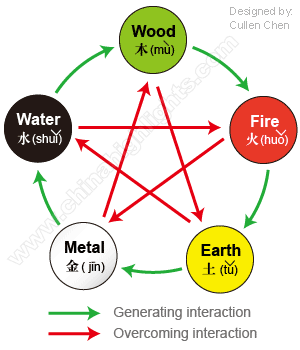 In Chinese Five Elements Theory, a traditional philosophy about natural interactions used in fengshui etc., red represents &apos;fire&apos;, yellow &apos;earth&apos;, white &apos;metal&apos;, black &apos;water&apos;, and green (or blue) &apos;wood&apos;. Gold is a color of richness and nobility — similar to how its perceived in the West. Combinations of gold and red are seen on special occasions and is a winning color combination for packaging consumer goods. Mixing colors in China, i.e. combining a main color with bits of another positive-meaning color, is common and can have varied interpretations and meanings. This is the color representing metal and is associated with death and mourning. 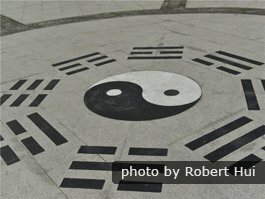 The Chinese wear white at funerals. Green can be considered to be unlucky as it is associated with infidelity. A man wearing a green hat is said to have an unfaithful wife. Black can be considered unlucky too given it&apos;s association to the darkness and secrecy. The word &apos;mafia&apos; translates to &apos;black society&apos; in Chinese. As per Chinese astrology, everyone has a zodiac sign and associated lucky colors. To find out more about the colors that are lucky for you and your overall luck in 2017, check out our information on the Chinese Zodiac. 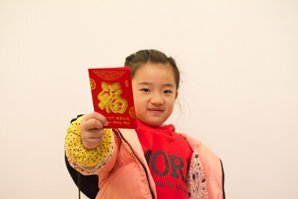 We hope you enjoyed learning about colors and their significance in China. 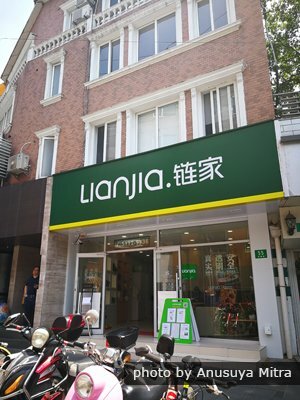 If you&apos;d like to know more, China and our experts are waiting for you. We at China Highlights continue to help our clients create a China trip that is tailored to your liking! Even better, you can check out our unique tool and create your own trip.